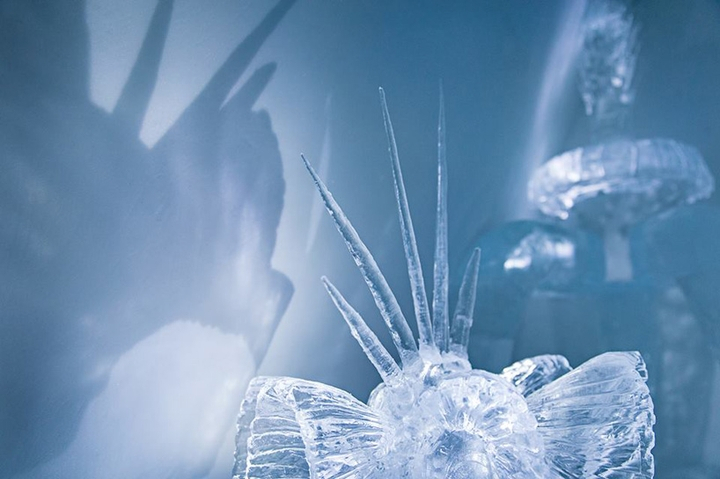 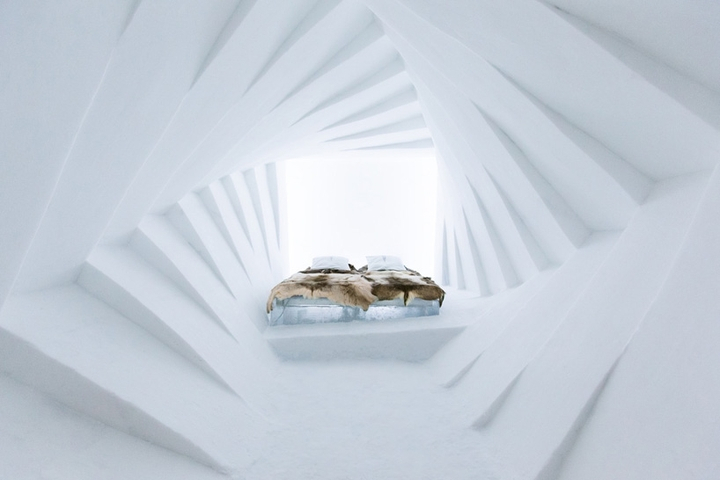 Every winter a small village in northern Sweden welcomes visitors all about 50.000 ' "Icehotel", which each year opens with a new framework and a new artistic theme. 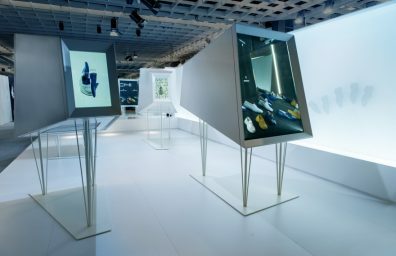 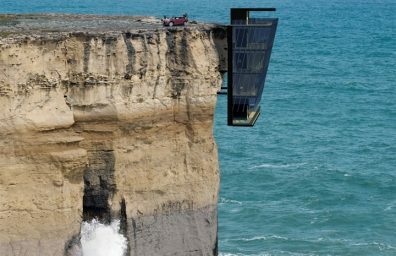 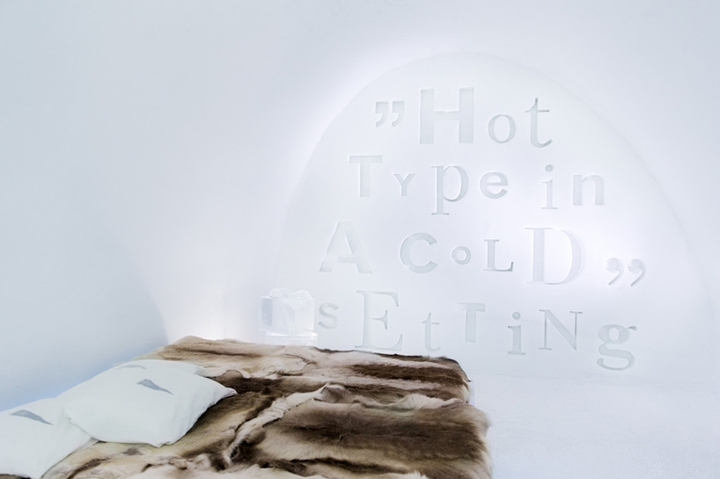 Hundreds of designers from around the world have chosen to participate by adding their influence to a "suite." 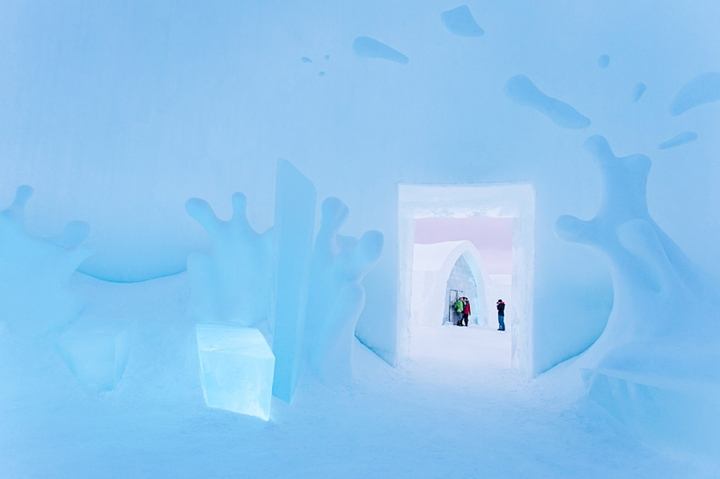 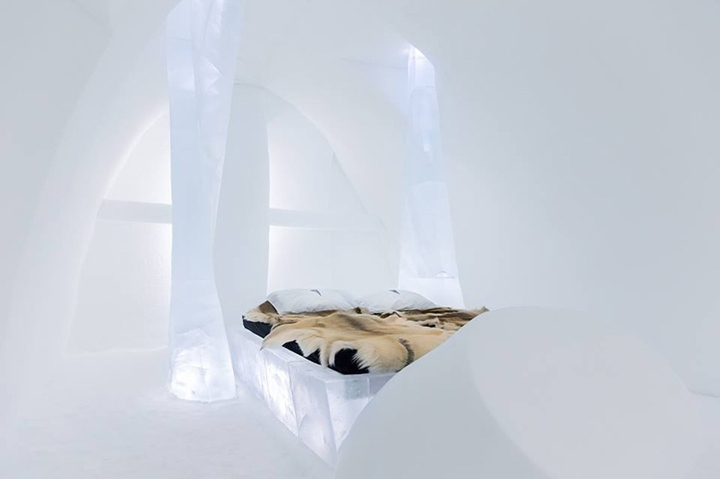 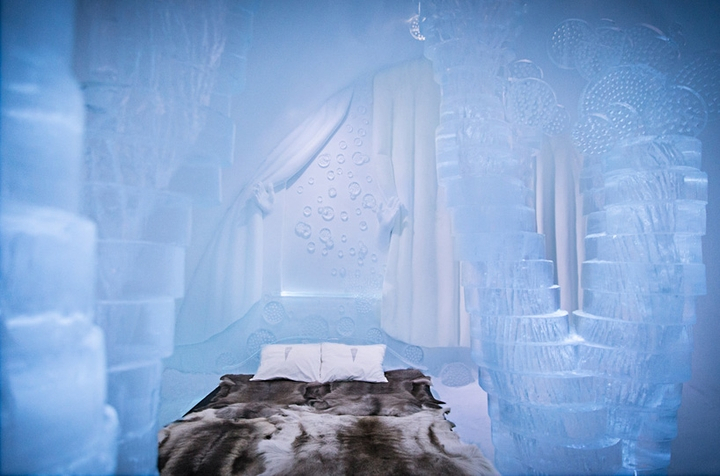 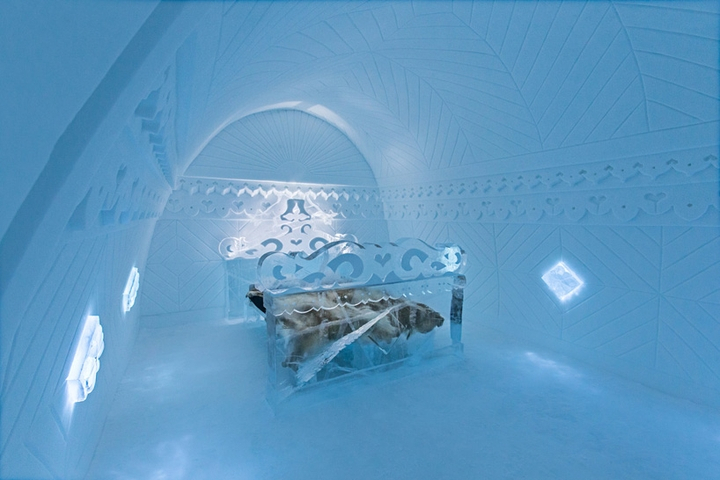 The Ice Hotel is the largest hotel in the world built of snow and ice, recently opened for 25 edition, after a three-month renovation that has affected both the architecture and interior design. 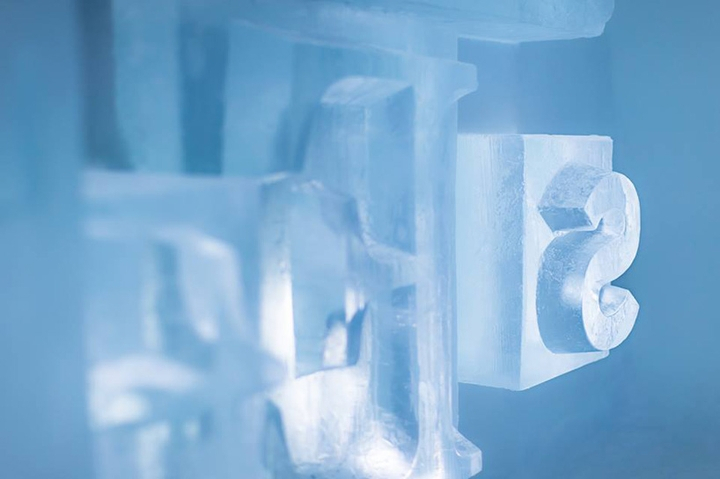 About 1.000 tons of ice water and about 30.000 mc 'snice' (snow and ice of the river Torne particles mixed with air) allow structural stability. 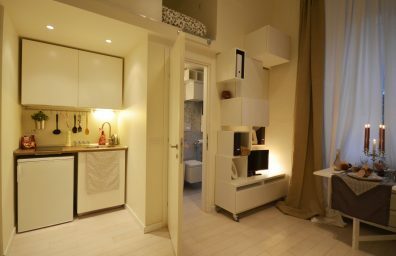 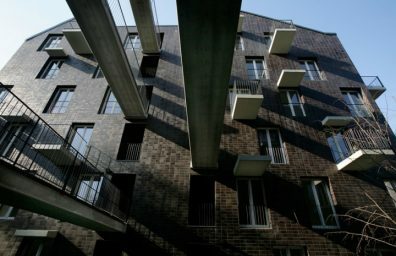 O-Office turns a dormitory in a hostel for immigrants.